You can find more info here and a virtual tour here. What do you think of the renovation itself? 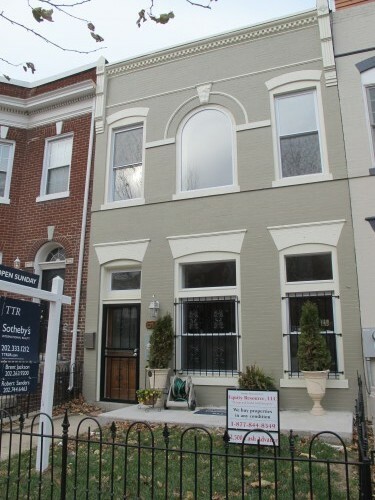 Do you think $599,000 for this 3 bed/2.5 bath sounds realistic? Dear PoP – Angel Tree in DC?